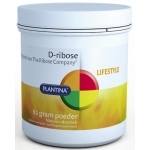 Ribose is a sugar and is also known as grape sugar. It is often used in sports products to give some extra effect to a product. 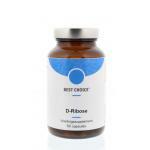 Ribose is very popular in the world of sport and Ribose is also often added to creatine. In addition Ribose is easily soluble so that you can mix with sports drinks. 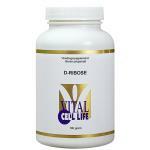 Ribose is used by sporters to give extra support to the workout. 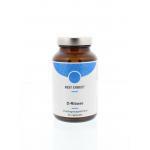 We sell Ribose in pure powder forms and in capsules. Both forms are easy to dose and also have a good flavor. We sell many kinds of sports products, like foods, energie bars, creatine, amino acids and protein shakes. 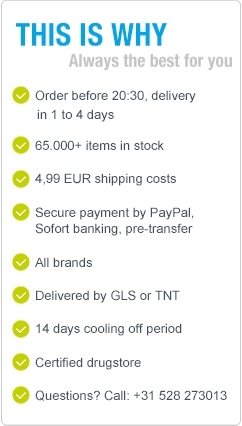 All for good prices and of high quality! 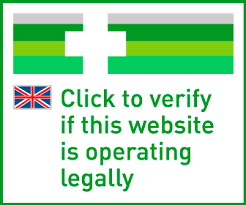 We select our products on safety and quality so as a customer you only have to look for the product that best fits your needs.